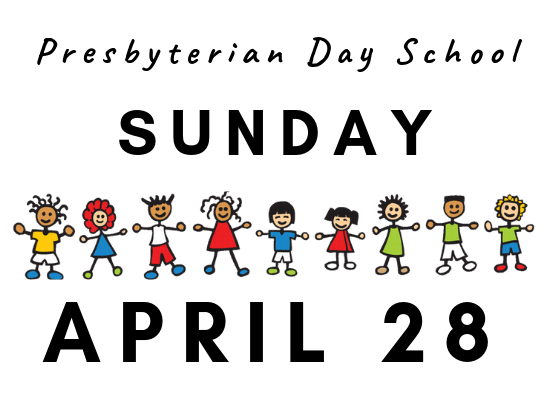 The Presbyterian Day School has been dedicated to providing early childhood education in a nurturing Christian environment since 1960. We warmly welcome families from all religious backgrounds, as well as those with no religious affiliations! We are now open YEAR ROUND with flexible scheduling to fit your family's needs. 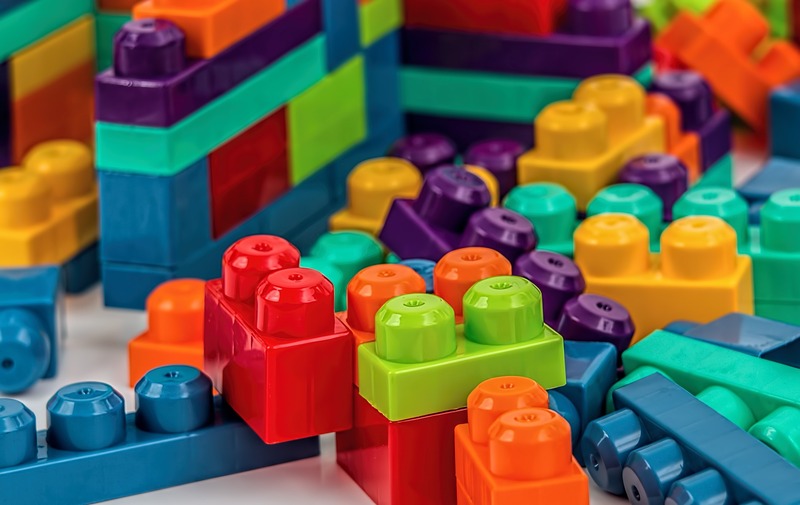 We offer flexible scheduling to fit your family's needs. 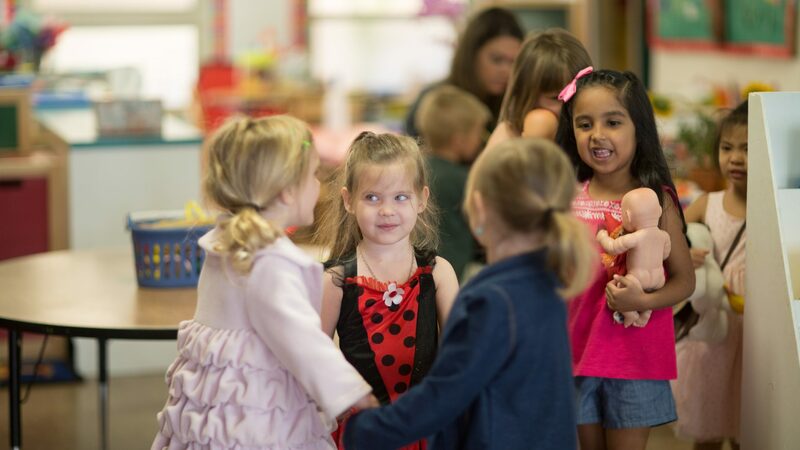 Check out our preschool class schedule and childcare options. Looking for full-time care from 7:30 a.m. to 5:30 p.m.? We have openings! Half-day availability is currently limited, depending on your child's age. 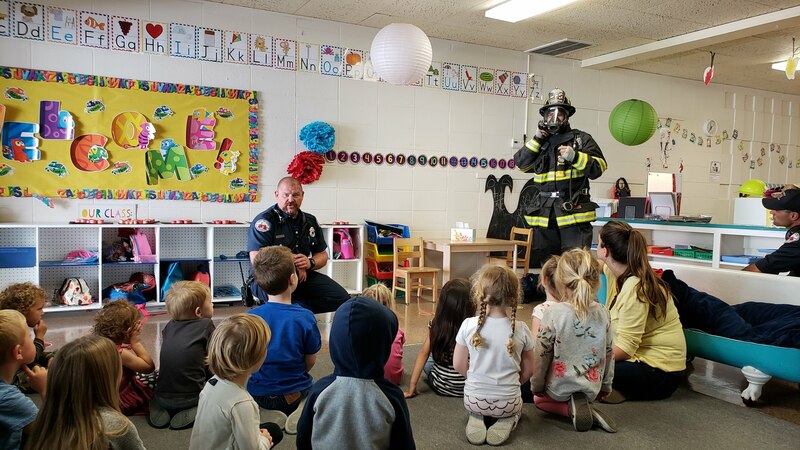 Please check with Jennifer Bator, Preschool Director for availability! 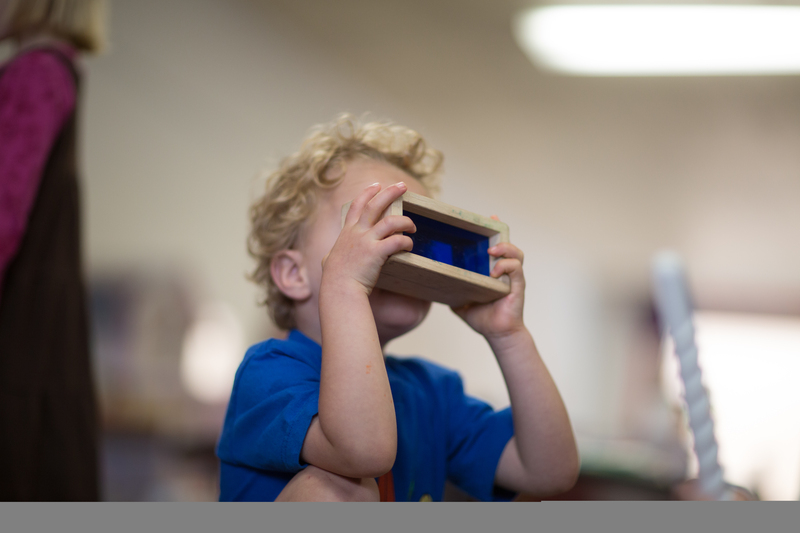 Meet with the teachers, and play on the playground! 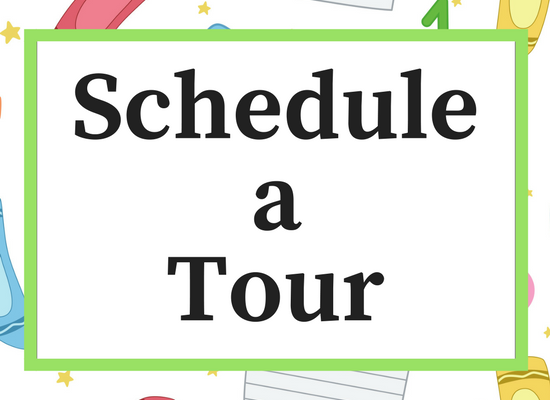 Please contact Jennifer Bator, Preschool Director to schedule a tour. We look forward to seeing you soon! Don't forget those April showers bring May flowers! 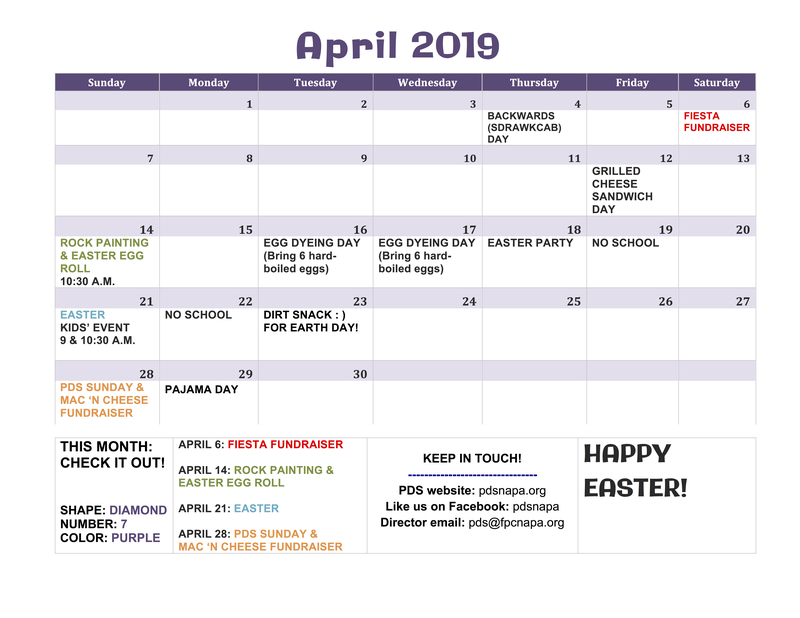 Check out the monthly calendar so you won't miss a thing. 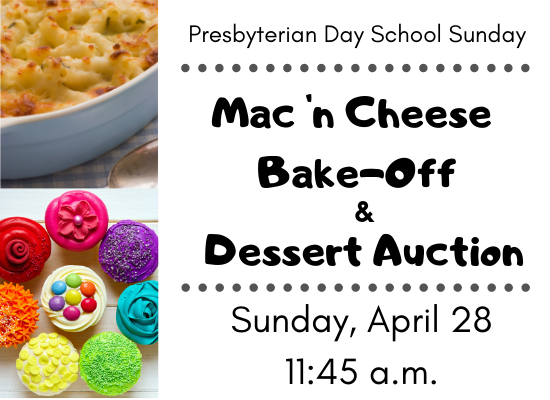 We are so looking forward to our next PDS Sunday, April 28, at 10:30 a.m.! 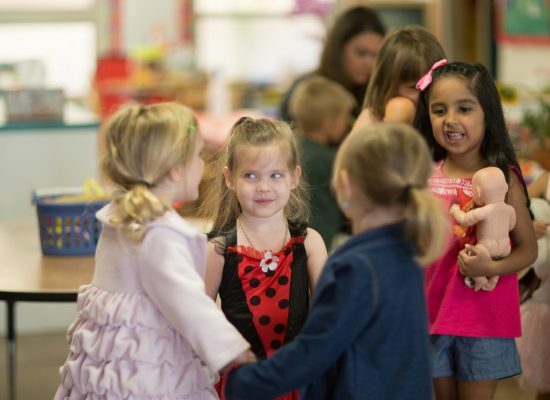 For those who are new to our school, at several times during the school year our preschoolers and their families are invited to join our Sunday morning congregation as the children present songs they have learned in school. 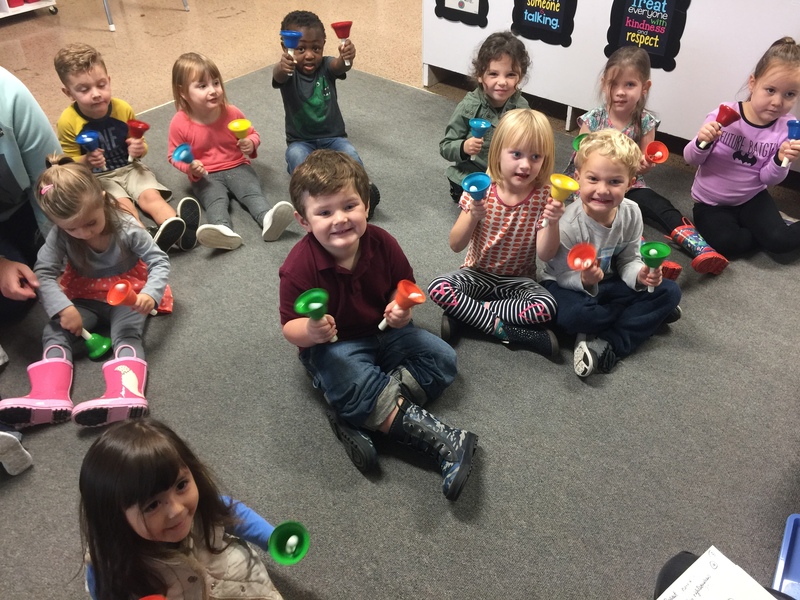 Music and movement are special ways that children learn and communicate, and it is a delight to share that with others! 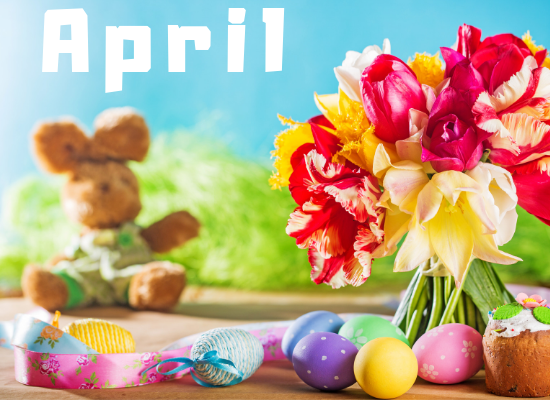 We hope you'll make a special effort to join us! Join us for our yearly school fundraiser! There is a $15 entry fee for your dishes or desserts, which is also your ticket for the event. Tickets are $5/person or $15/family. We are growing, and we have a job opening! 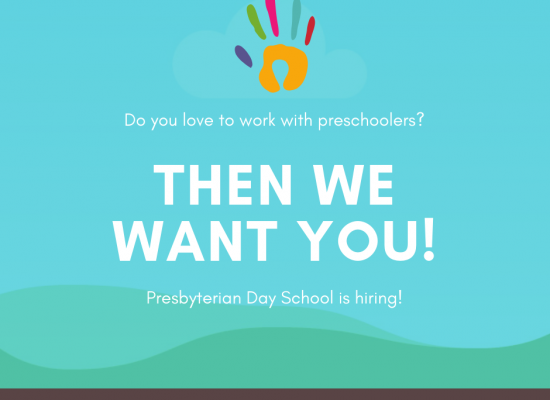 If you know of someone who loves to work with adorable, loving preschoolers (as we do! ), please send them our way! Check out the job description here or here, and contact Jennifer for more info. Thanks!